Specializing in Home Insurance, Auto Insurance, Life Insurance and Business Insurance throughout the Capital Region of New York. Insurance in Albany and throughout the Capital Region of New York. Smarter insurance starts with experts who think a little differently-a company that understands your needs and what’s on the line for you. At The Murray Group Insurance & Financial Services, we provide insurance solutions you can count on for life’s toughest challenges. We believe our clients’ financial security and quality of life deserve the utmost dedication, expert advice and personal attention from a trusted partner. As your risk advisor, we help you make smart insurance decisions – protecting you from the unexpected and bringing security to an otherwise unpredictable life. 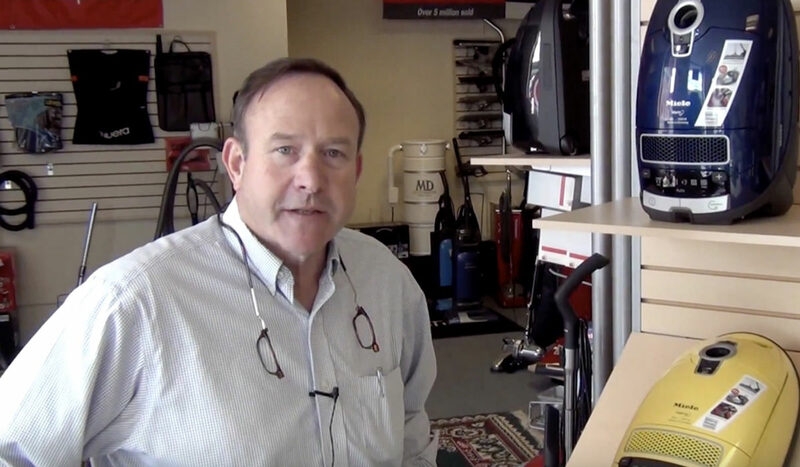 Hear from our client, Lexington Vacuum, upstate NY’s Largest Vacuum Dealer. 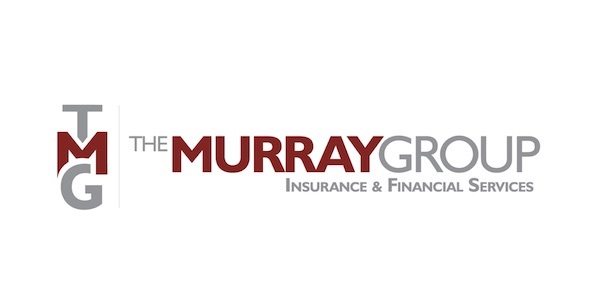 At The Murray Group Insurance and Financial Services, we specialize in providing home, auto, life and business insurance as well as risk management services.